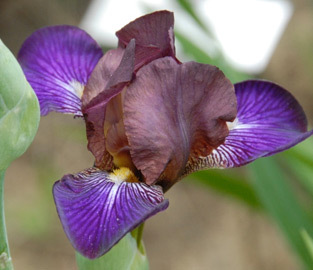 The Ben R. Hager Cup is awarded annually during The American Iris Society’s national meeting. 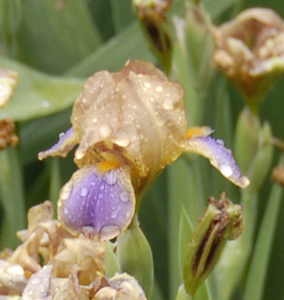 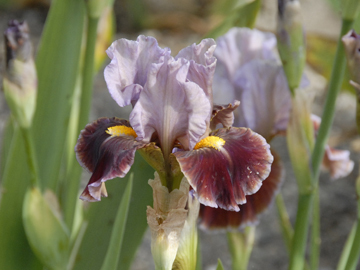 It is restricted to Median Irises (SDB, IB, BB and MTB) seen in the tour gardens during the meeting. 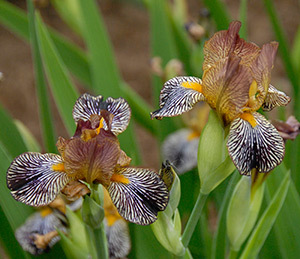 The variety must be introduced but is not limited to Official Guest irises. 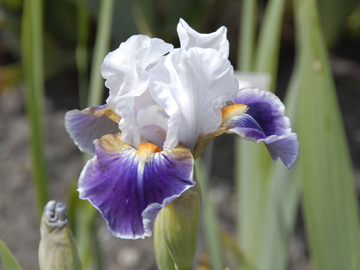 Each registrant may vote for one variety but a variety could also win the President’s Cup or Franklin Cook Cup. 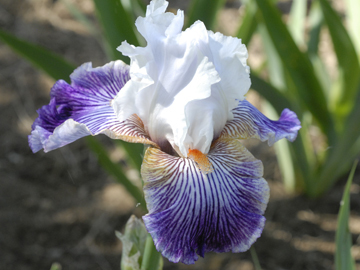 This cup is sponsored by The Median Iris Society. 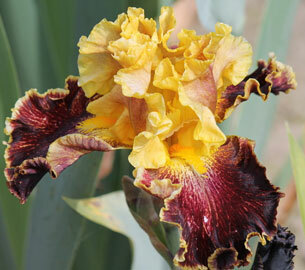 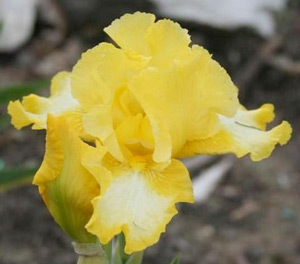 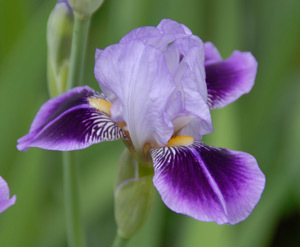 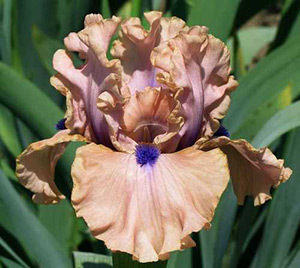 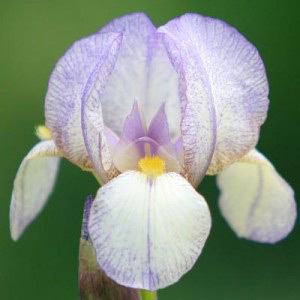 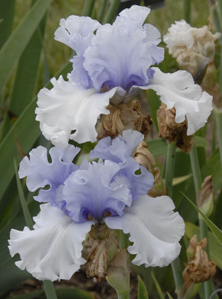 To view a picture of the award winning iris, hover your mouse over the iris name.